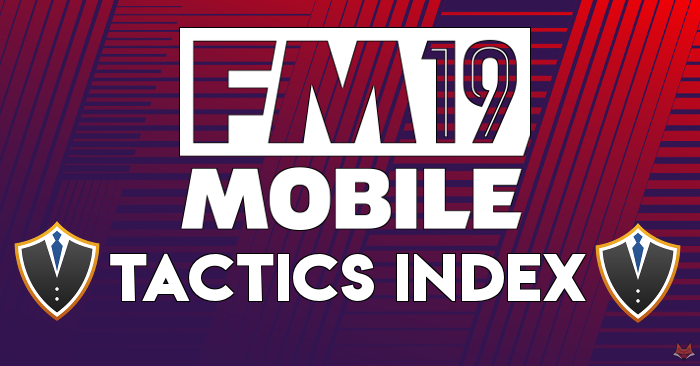 Welcome to the FMM19 tactics index. As tactics are posted on the site I will add them into the index to make them easy to find. These tactics have been tried and tested by our members and although there is no guarantees they will work for you exactly as they are they will at least give you a successful base to work from if you are struggling. Just click on the title of the tactic you are interested in and it will take you to the relevant post. 4312, with a trequartista, no wingers. As tactics are posted on the site I will add them to the index so that you all have a handy way to find any tactic you might be looking for. Been using this for a few months and tbh it's a fantastic thread to have on the site, makes the game much more enjoyable for me to be able pick a tactic and give it a whirl. I find it difficult to make my own tactic with having 4 kids and working full time. So thank you for the list and thank you to everyone who has made a tactic. Fmmvibe has an outstanding community. The defense wins titles 4-1-2-2-1 link doesn't work. Anybody know who made that and where I might find it? Sounded interesting but the search function finds nothing on it either. That post is no longer on the site as the OP had copied the tactic from someone else unfortunately and we had to take it down. Has anyone tried 4-1-4-1 EME yet? or 5-2-1-2? 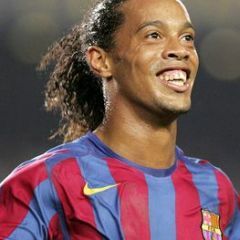 "Team formation 4-1-2-2-1" is a 3-2-3-2. Only know because I'm looking at all the 4-1-2-2-1 shapes to try and make a good one for the new update.